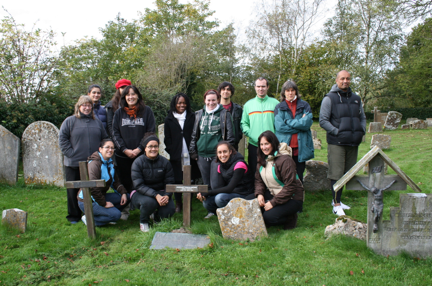 A group visited the church in October 2012. 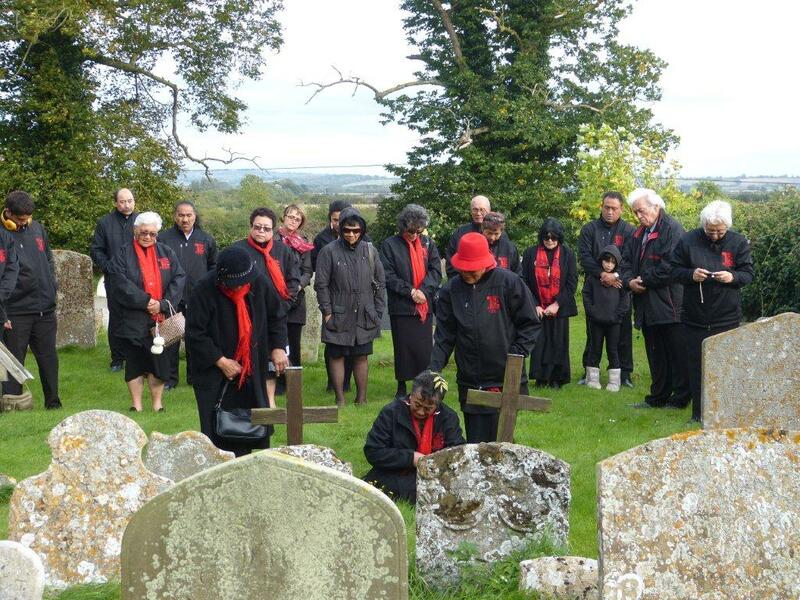 On 23rd October 2010 members of Ngati Ranana, the London Maori Club, visited the Church of St Andrew, Oddington to pay homage at the grave of Maggie Papakura. They were met by the Churchwarden, Nigel Lambert, who gave them a tour of the church and a resume of its history. 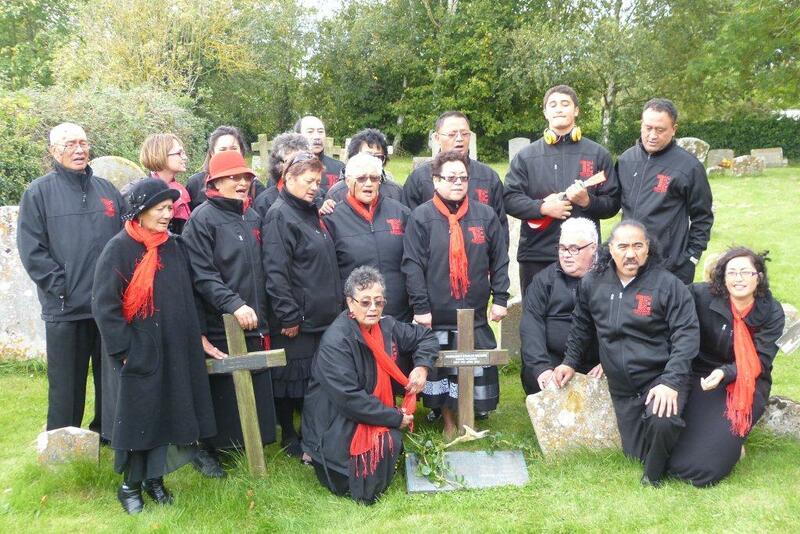 The group stood at the grave to say prayers and to sing the Maori version of “How Great Thou Art”. 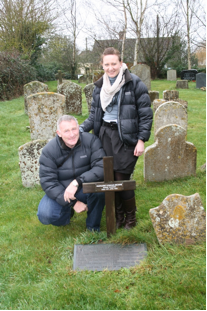 On 24th January 2012 we received a visit from Graeme Elvin from Tauranga, New Zealand, accompanied by his wife Fiona and their daughter Rebecca. Graeme’s grandmother was Helena Thom, half-sister of Maggie Papakura. Their father was William Arthur Thom, born 1873 in Paeroa, Auckland. In 1911 Helena came to England in the same touring group as Maggie to perform at the Festival of Empire at White City. Rebecca is at University College, Oxford, studying for her D. Phil.